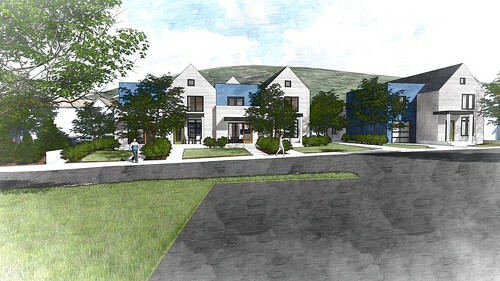 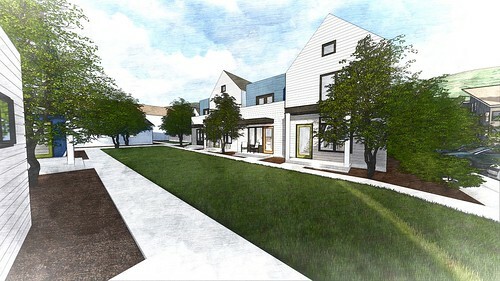 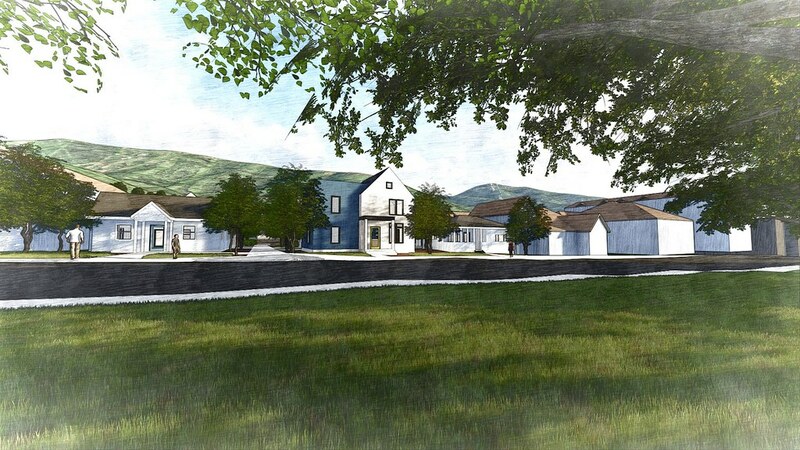 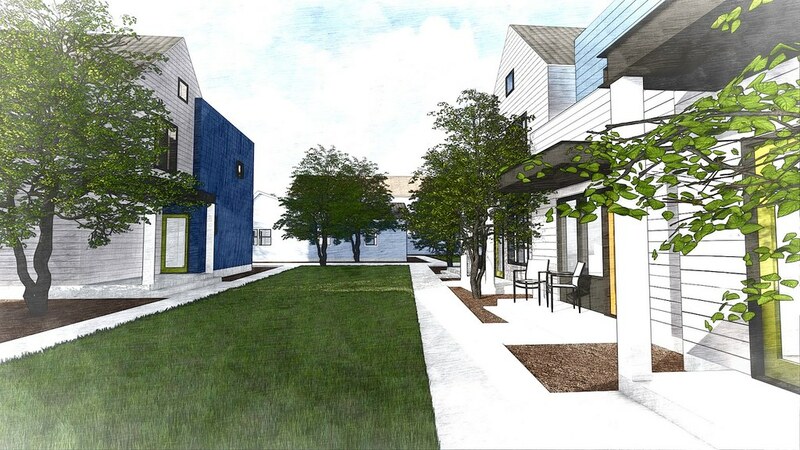 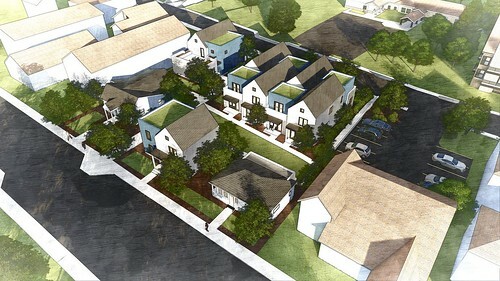 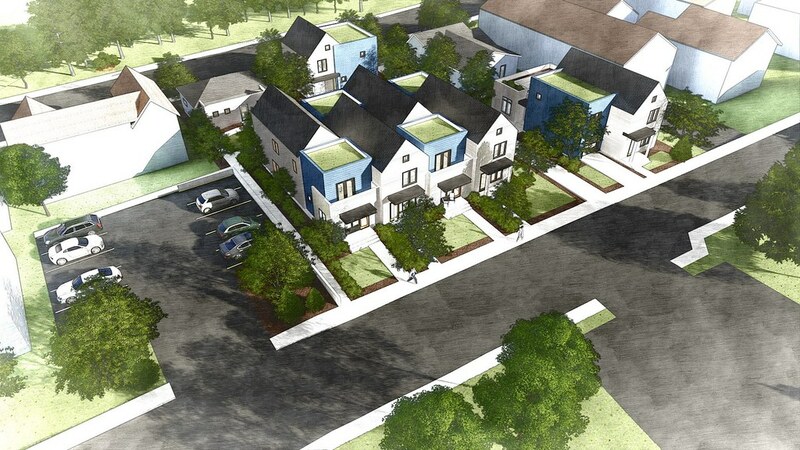 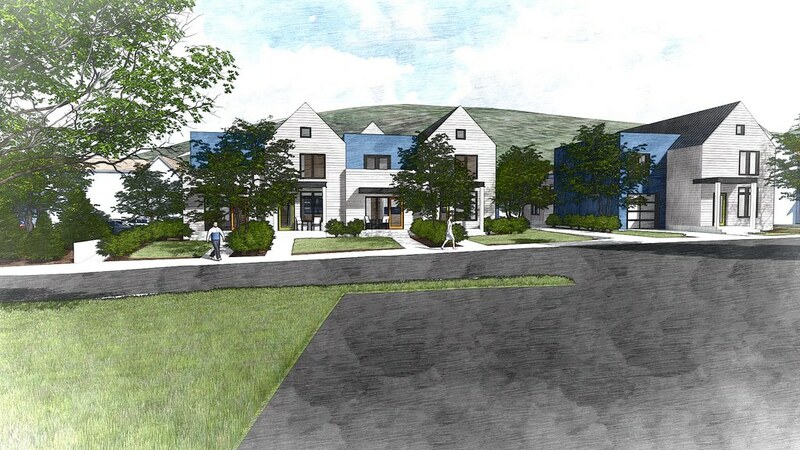 12 unit affordable housing project for Park City Municipal Corporation. 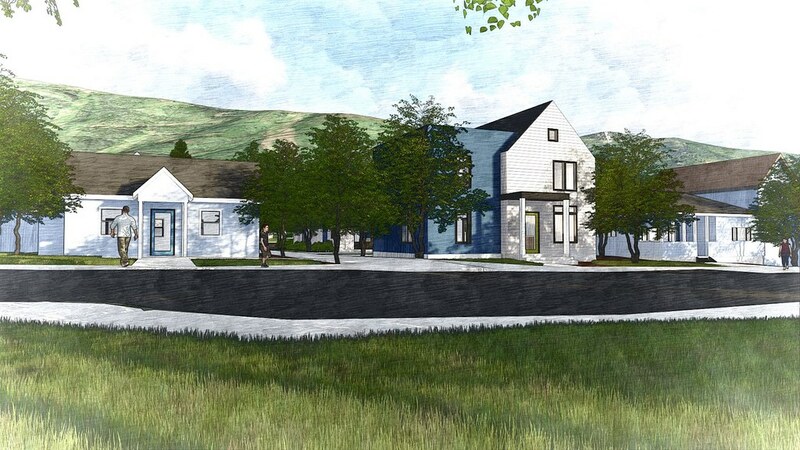 Located in Historic District of Park City. 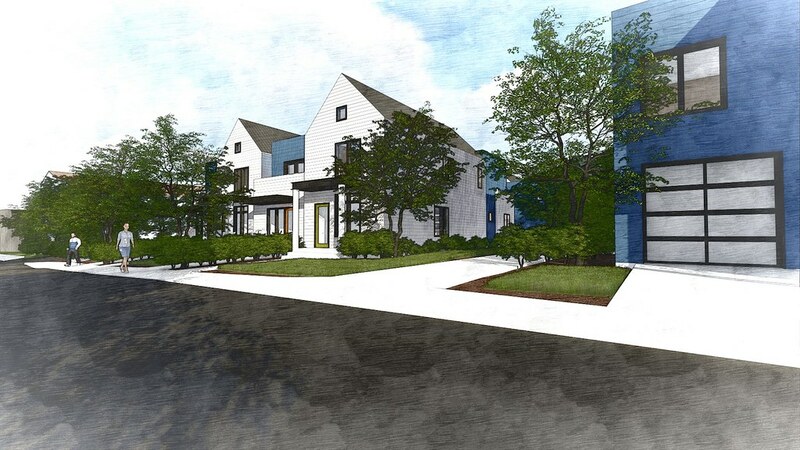 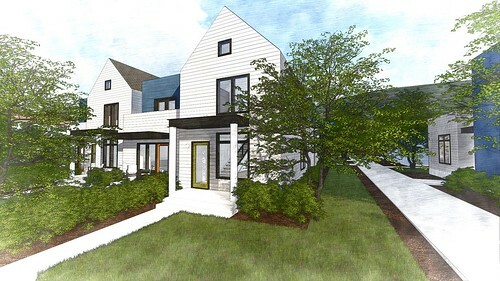 Project includes restoration of a historic home, reconstruction of a historic home, two new single family homes, 4 townhomes with 4 studio apartments attached. 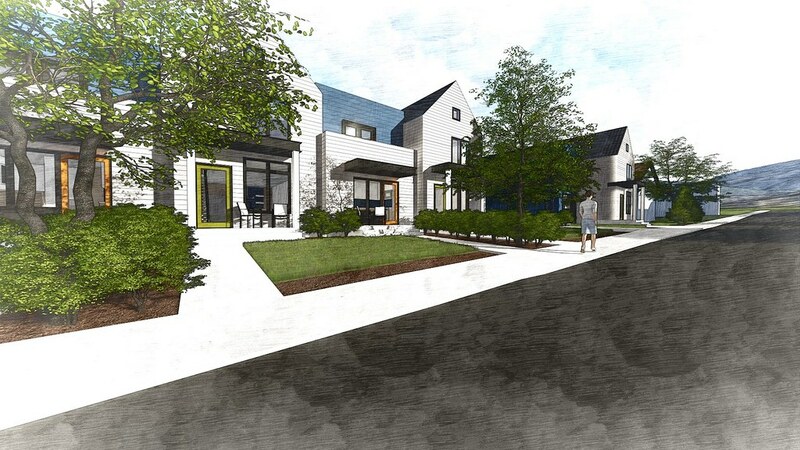 The project is focused on a central internal courtyard.